AGP VIP CARD. ONE CARD ALL EVENTS. 1. 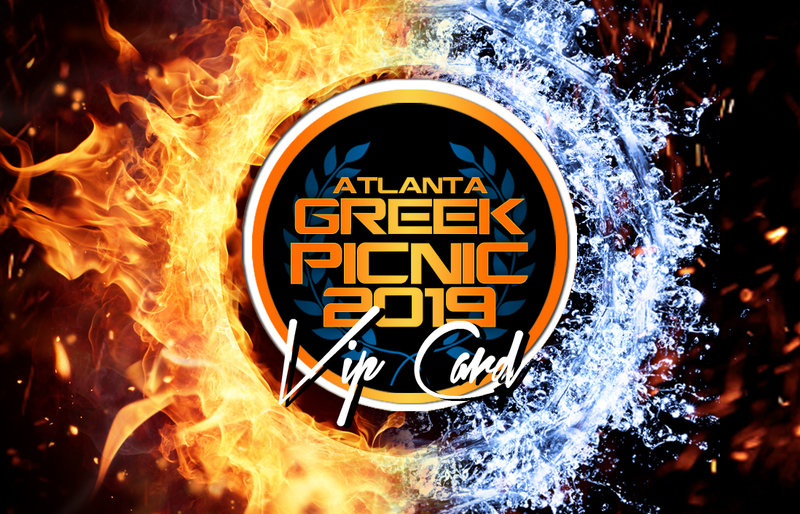 VIP Entry into all AGP Fee based events. 10. Personalized VIP card exclusively for purchaser. 11. No extra admission or premium charge at any event. 12. 15 % Discount at Zeus Closet. 16. VIP Card will be honored during all operating hours of all events. 17. Two Automatic entries into the AGP raffle to win gifts, gas cards, cash prizes and more. 19. Personal Drink pass for Greek Picnic at Morris Brown. 19. More perks to be added + subjected to change.